They say that French women don’t get fat. But living in Paris has led me to believe that it is also true that French women don’t get blemishes, wrinkles or flaky skin. I’ve discovered their secret, and it’s very simple. They use French beauty products. Unlike the US, the EU has very strict rules on chemicals used in the production of makeup and skincare products—think no parabens, sodium laureth sulfate or petroleum. Thus inexpensive brands sold at the drugstore can be highly effective and may work even better than their overpriced department store rivals. 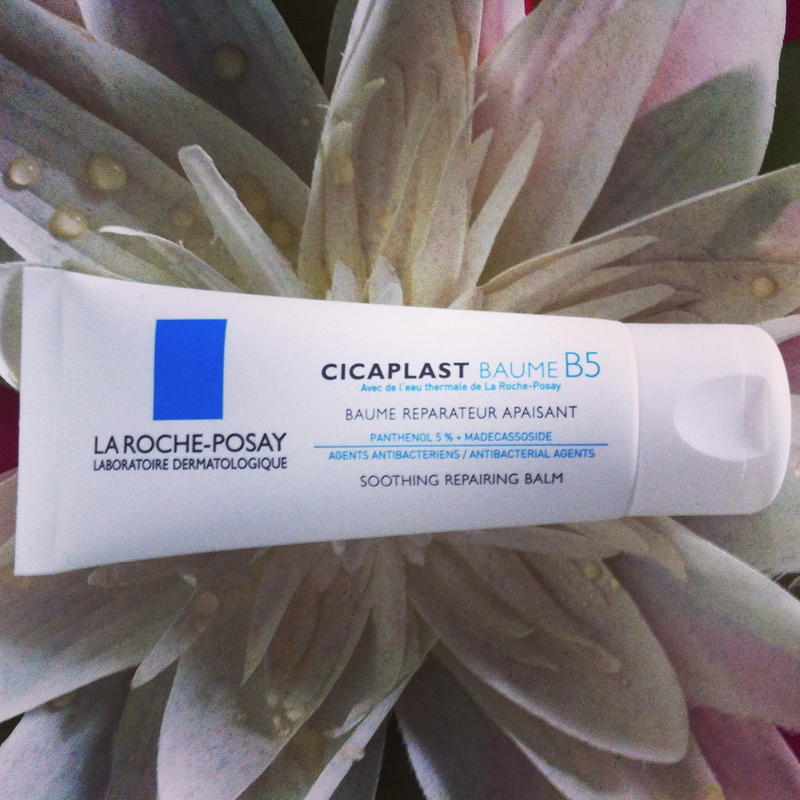 The La Roche-Posay Cicaplast Baume B5 is a velvety cream that, I’m told, is used by French celebrities, models and makeup artists as a primer or as a skin healing balm. 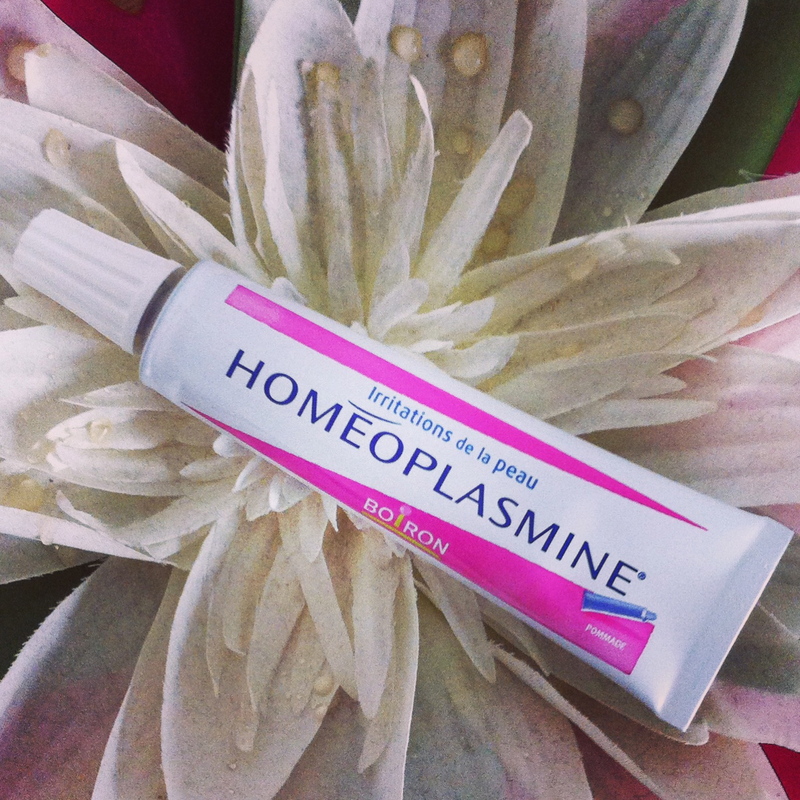 This jack-of-all-trades moisturizer works equally as well on acne prone skin as it does on dry flaky skin, because its ingredients (including copper, zinc and manganese) promote the regeneration of skin cells. I’ve been using it for a week, and the flaky patches around my nose and eyebrows have diminished significantly. Très magnifique! Author’s note: I wrote this post primarily for the Santa Cruz, California-based fashion and beauty blog, The Penny Rose, for which I am the international editor-at-large.